Our test drive helps with adjusting to a new hearing aid. Southeast Medical Hearing Centers was founded on two simple truths: that hearing is a vital sense that plays a significant role in your quality of life, and that hearing loss affects everyone uniquely. We provide warm, dedicated, and professional care for each individual’s hearing needs because we have a bigger investment in each person’s larger quality of life. Your hearing is vitally important to your communication, and to how you connect with friends, loved ones, and coworkers. 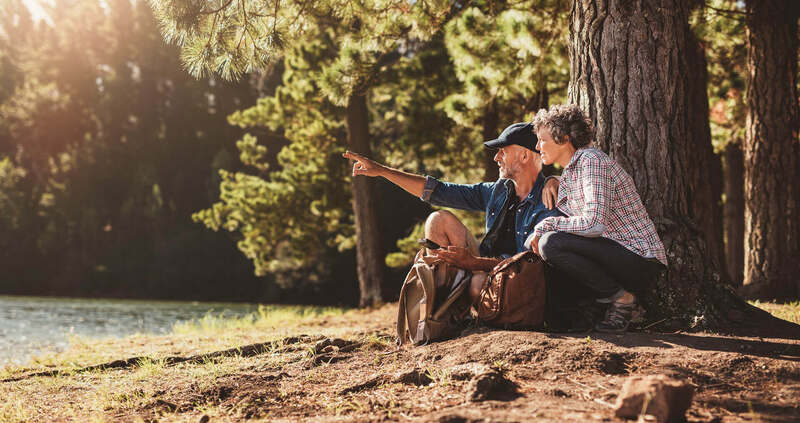 At Southeast Medical Hearing Centers, our goal is to provide you the best hearing care that we can provide so that you can feel connected to the people and places that mean most to you. Southeast Medical Hearing Centers Are hear to help. We provide personalized attention to all aspects your hearing needs. We provide careful and informed diagnostics to determine your hearing needs, and we offer education about the hearing issues you may be facing. Southeast Medical Hearing Centers is also skilled in helping you understand hearing loss treatment. We help you to select the right hearing assistance products, and we provide routine service and cleaning to your devices. We also provide aural rehabilitation services for those who may benefit from them. No matter how Southeast Medical Hearing Centers can help you, we pride ourselves on making sure that all of your hearing health care needs are met both short and long term. Rechargeable Hearing Aids & More. 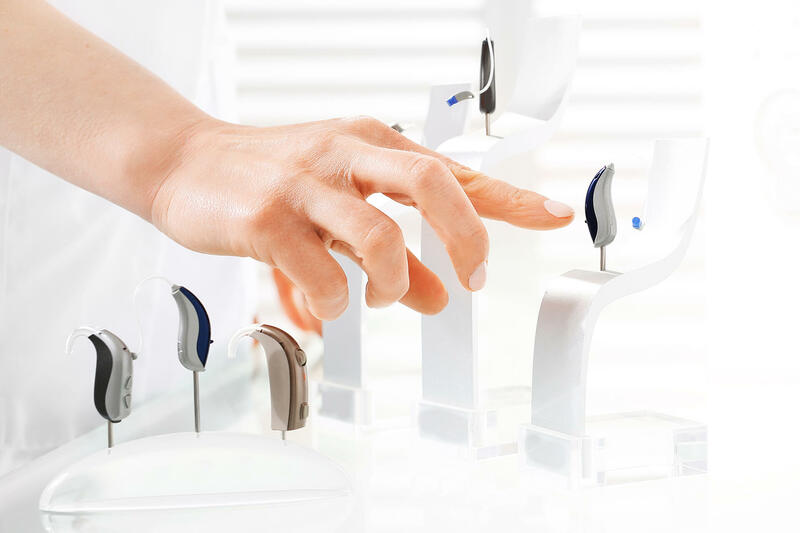 To learn more about the hearing aids we offer, contact us. We are dedicated to providing superior care as you strive to achieve the best hearing possible. We provide warm, friendly, and knowledgeable care at every step of your hearing health journey. This includes all manner of services from scheduling initial hearing tests and walking you through this painless and informative experience, to determining which hearing assistance device will work best for you and your family, to taking home the perfect hearing aid, to working with you on any adjustments to your changing hearing capabilities you may be experiencing. No matter your hearing needs, make Southeast Medical Hearing Centers your number one resource. We believe that helping you with your hearing needs is an important step in maintaining overall physical and mental health. Hearing loss affects our ability to connect with people and surroundings. 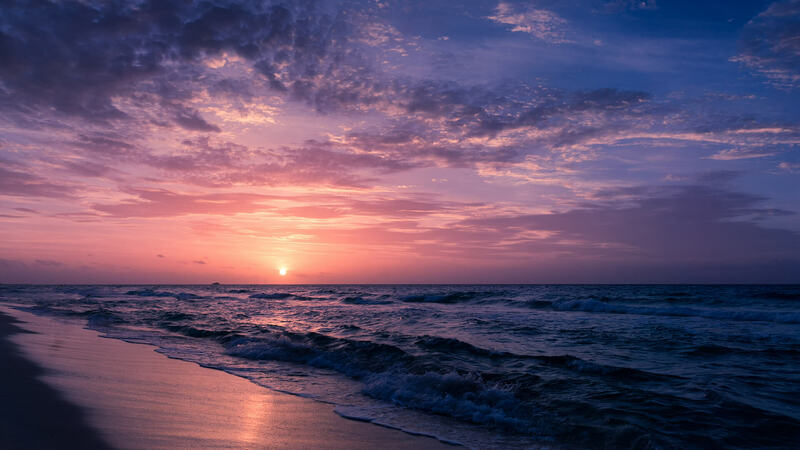 People with hearing loss can experience feelings of isolation, anxiety, and depression as the result of feeling unable to hear and communicate in usually familiar environments. There are also links between untreated hearing loss and risks of falls and accidents, especially for older people who are experiencing the gradual effects of hearing loss. When you work with Southeast Medical Hearing Centers you not only address your immediate hearing needs but take important steps toward regaining a sense of confidence in all aspects of life. "The staff at Southeast Hearing does an exceptional job at accommodating their patients. They are courteous, cooperative, and extremely caring with their patients. Mr. Sims is very patient and competent in his treatment." 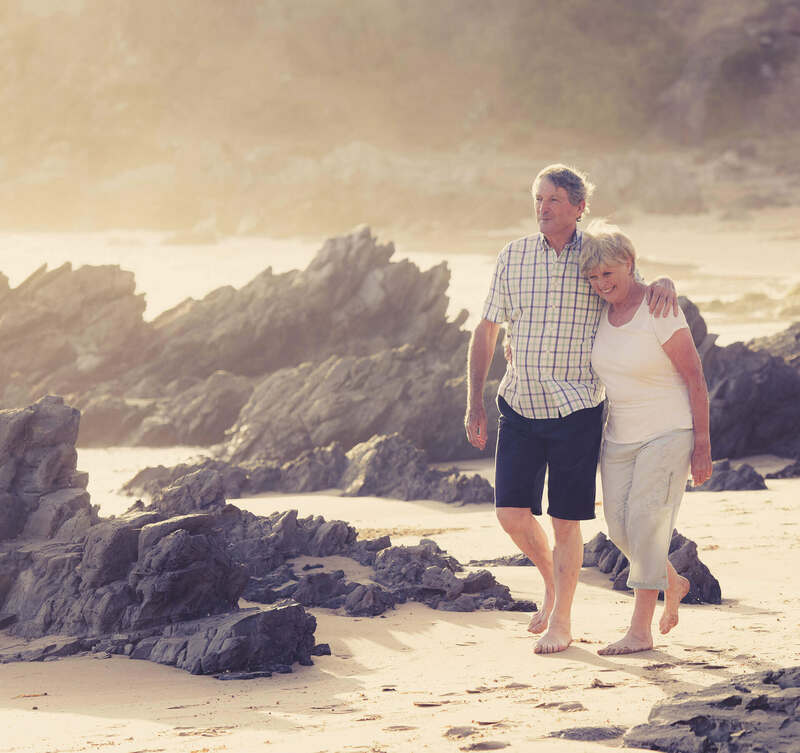 "In the nearly 35 years I've worn different hearing aids from different companies, I've never been more pleased than I am now with South East Medical hearing. The expert care and knowledge, the up-to-date technology, the availability of help if I need it, the periodic check ups...all this included to make sure I'm getting the maximum benefits from my hearing aids. " Kim Greive: Office Manager of Southeast Medical Hearing Center’s Bluffton and Savannah offices. Kyle Sims: Bluffton and Savannah office Hearing Specialist. Michelle Corsi: Hilton Head office Patient Care Coordinator. Tom Greive: Bluffton and Hilton Head office Hearing Specialist.